Aquinas College is a Roman Catholic School; therefore all of its teachings are in accordance with the spiritual and moral standards of the Roman Catholic Church. 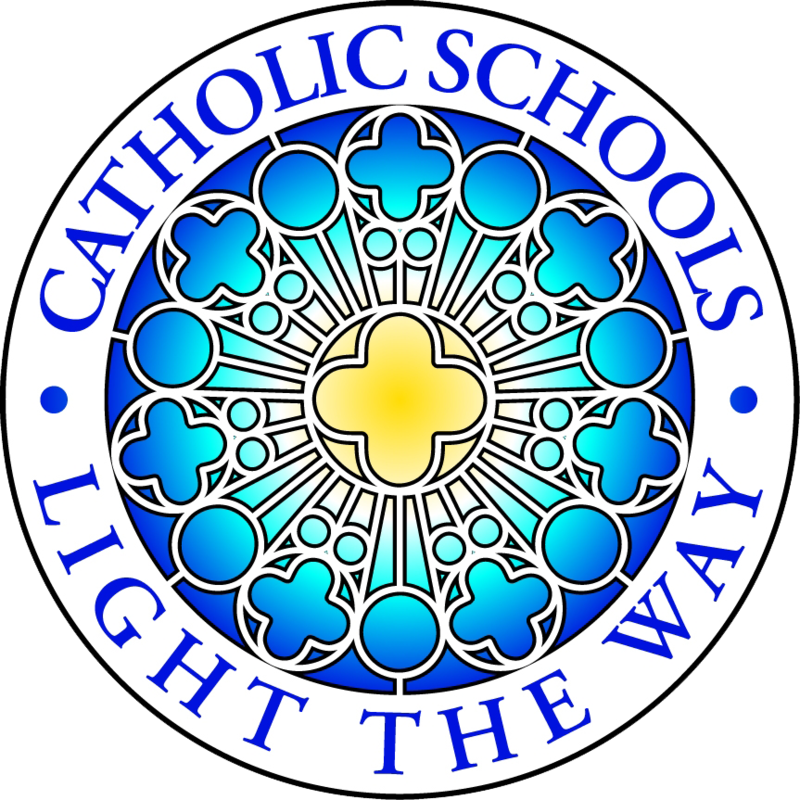 It is the philosophy of this school that all students should be concerned with their spiritual, mental, physical, social and educational growth. This is paramount so as to instill in our students Christian principles and values that will enable them to take their rightful places in the Bahamian society and the world at large. The Administration and staff of Aquinas College are concerned with the spiritual, mental, physical, social and educational growth and development of all of our students. This concern is of the greatest importance so as to instill good Christian principles and values, thus helping to assure and prepare them to take their places not only in our Bahamian society but the world at large. Get updated on the Latest Events at Aquinas Campus. Please ensure you have provided the office with your Email details to receive The Academia. This is a great way to stay updated on what is happening at Aquinas College. The Academia contain information about school activities, student achievements, upcoming events and other relevant school and education matters. The newsletter is uploaded to the school website monthly. The SAT is a standardized test meant to show schools how prepared our students (Grade 11 and 12) are for college by measuring key skills like reading comprehension, computational ability, and clarity of expression.